We are on the CMS leading edge. To achieve the best results and faster deliveries, we have developed our own framework – a WordPress theme called NIX Framework — that has integrated features and a convenient interface for developers and end-users. This proprietary framework helps to develop an enhanced, SEO-friendly, optimized code and has proven its mettle in many of our commercial projects. Check out the portfolio of websites we have developed and delivered through the years. 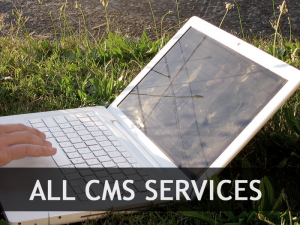 The CMS team credo of our team is to make our clients ideas come true with a quality project and clean code. Our client’s testimonials prove we have successful in doing just that! 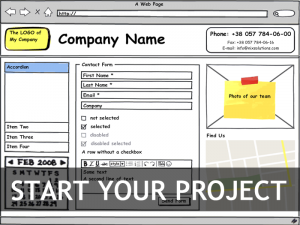 Just request a quote for a website development and we’ll do our best to define the price and timeframe for your project.